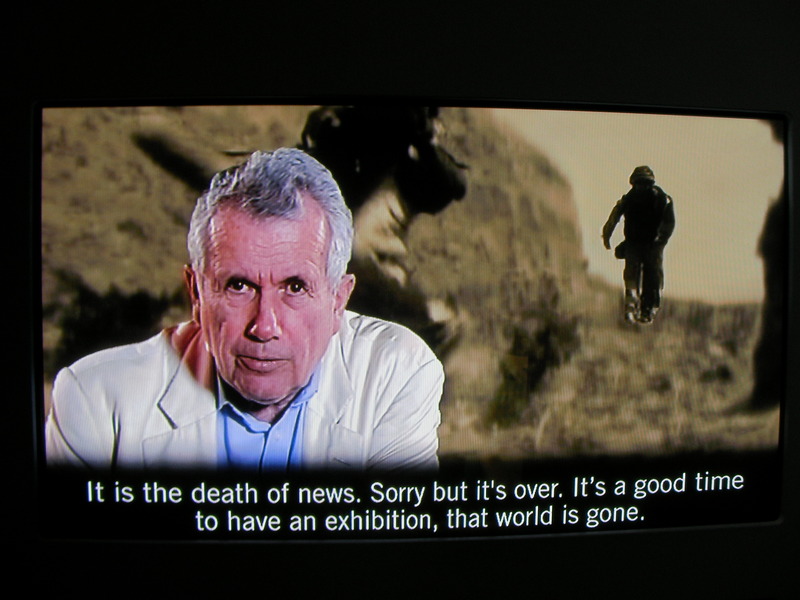 Martin Bells’s words are apposite. 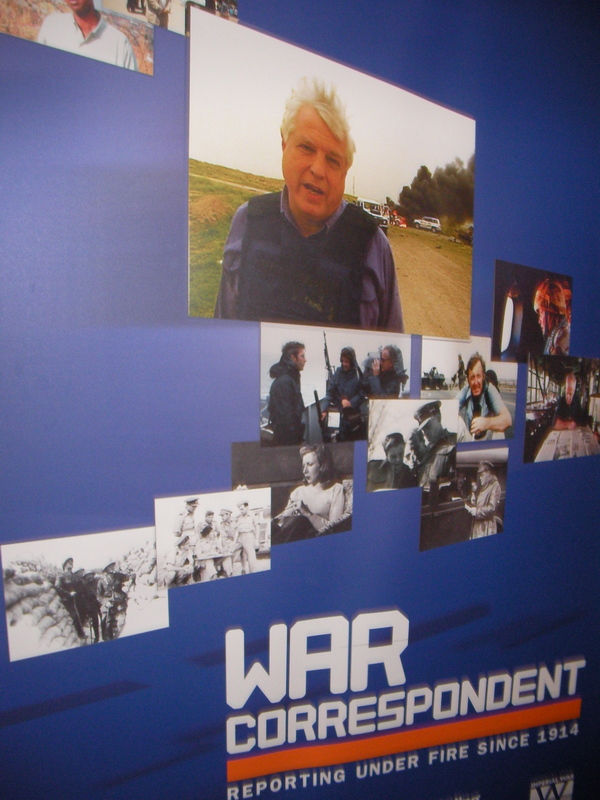 The veteran reporter is one of the featured talking heads at the current War Correspondent special exhibition at the Imperial War Museum North in Salford Quays. He describes the craft of the war reporter as one fading into rose-tinted history. 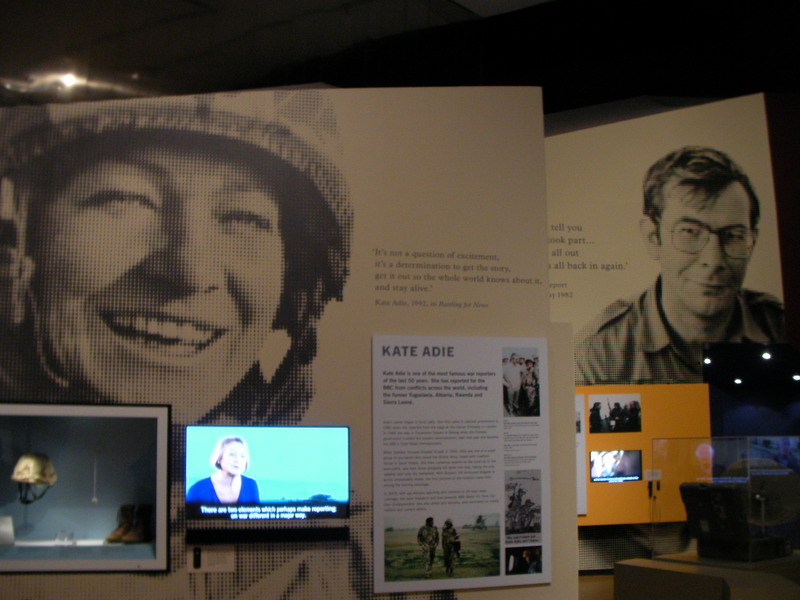 It’s an engaging exhibition, perfect for anyone interested in front-line reporting. But it also hammers home a difficult-to-swallow message: the day of the grizzled war correspondent has all but passed. Rolling news, embedded reporters and social media have seen to that. 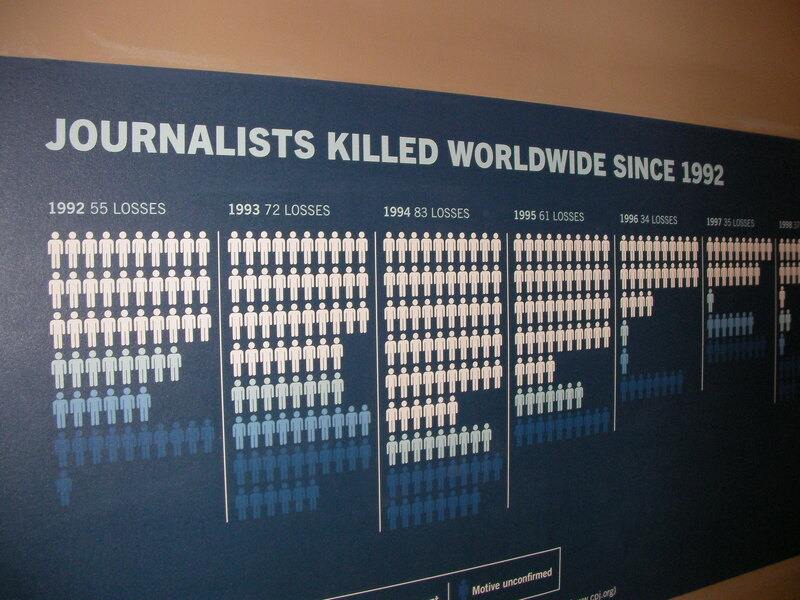 Equally concerning is a chart of statistics from Committee to Protect Journalists, documenting the correlation between modern warfare journalists killed worldwide since 1992. The figure peaks at 92 in 2009. In a world of story-hungry rolling news and fact-check free online publishing, is there still scope for the likes of Max Hastings on the front line in the Falklands, or Brian Hanrahan in Kosovo. You decide. Post your thoughts below.